Your kitchen is the life of your home. Make sure it looks great and functions perfectly with a little help from the kitchen remodeling pros at Robert Laman Jr. Construction. 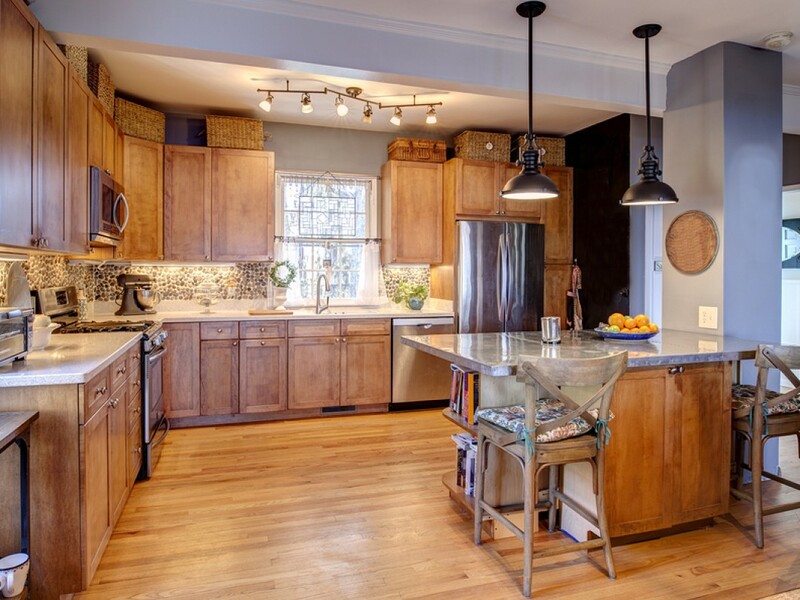 We offer top-quality kitchen renovation services in Endwell & Vestal, NY. Are you ready to upgrade your space? Call 607-785-7122 right now to discuss your design ideas with a pro remodeling contractor in Endwell or Vestal, New York. Contact Robert Laman Jr. Construction today to get started on your kitchen remodeling project in Endwell or Vestal, NY.